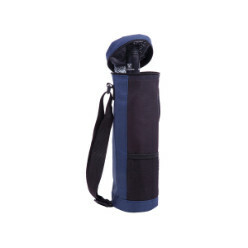 Corporate wine coolers are used for cooling wine and if you are someone who has been looking for such a wine cooler, the collection at Giftwrap is an interesting find. 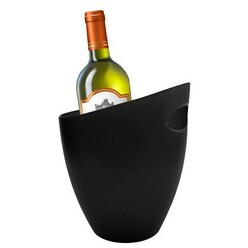 Giftwrap offers the cantina wine cooler and the simple wine cooler. 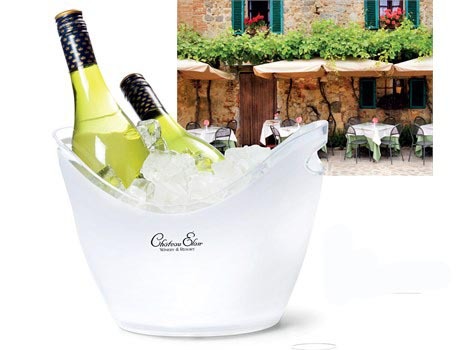 The cantina wine cooler is a PS wine cooler that you can place your wines in and let them cool with ease. It is simple, compact and affordable, that is how good it is. 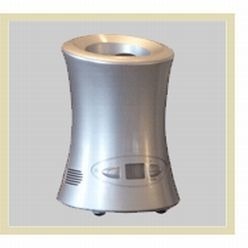 The other is a wine cooler; a lightweight and portable cooler that you can carry with you at all time. The cooler comes with an LCD display that also indicates the temperature. There is also an adjustable temperature control that will allow you to change the cooling times as you want. For anyone who wants a nice wine cooler, the collection at Giftwrap is a great choice because both coolers are affordable and they will for sure keep your wines cooled. If you have been on the lookout for a nice and simple cooler, the corporate wine coolers at Giftwrap are your favorite choice.